The adidas Essential utility bench has a scratch resistant, tough steel frame and is designed for exercises such as bench press, butterfly press, chest press and shoulder press. It provides comfort, stability and durability and features an adjustable back support with 5 incline/decline levels and a flat position. The bench offers a padded seat and a high impact ankle foam grip. In addition, the push and pull back support locking system ensures quick and easy changes of the workout positions. 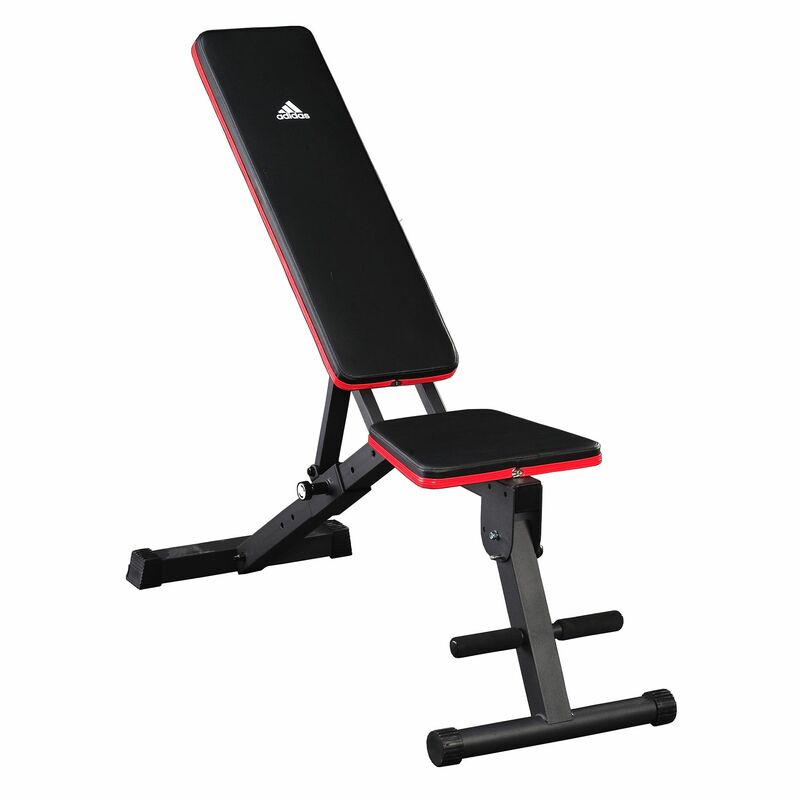 for submitting product review about adidas Essential Utility Bench 2014.